A quick view of the most influential metrics in Hinsdale. 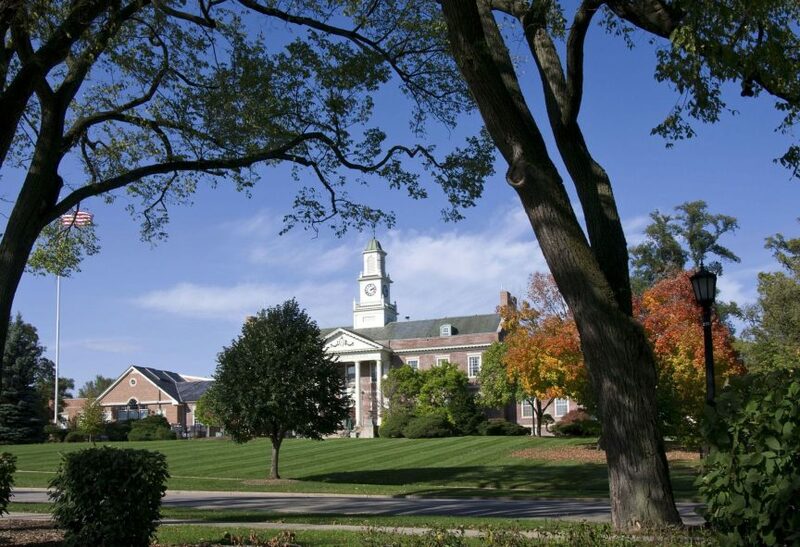 Some of the most established families and individuals in the United States call Hinsdale home, as it is listed as a town in the top one percent of wealth in the state of Illinois. Customized homes are the norm here, and a full 30 percent of homes here are complete teardowns from the previous lot. The overall theme of Hinsdale is wooded topography, so the look of the community speaks to its appeal to established, wealthy individuals. Hinsdale is also an appropriate distance from Chicago's bustling downtown (22 minutes), and the Burlington North line serves residents with a relatively upscale transportation value. Market analysis data for Hinsdale. Browse through the top rated businesses in the most popular categories Hinsdale has to offer.